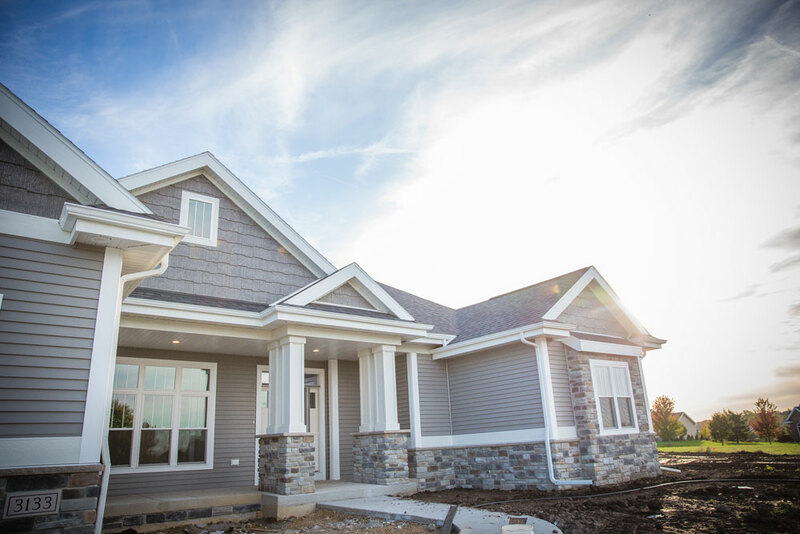 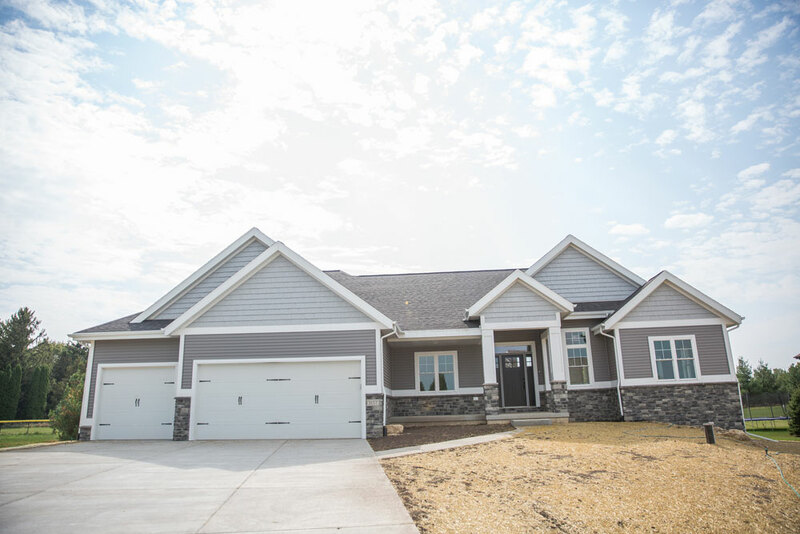 As an established custom home builder in Dane County, we have also built strong working relationships with the area’s premier home designers. 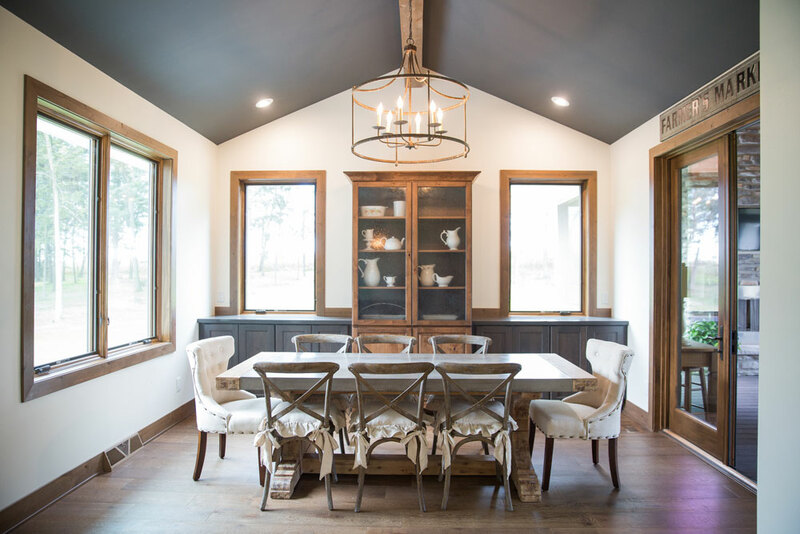 We’ll provide introductions, matching the best fit for your proposed style and needs. 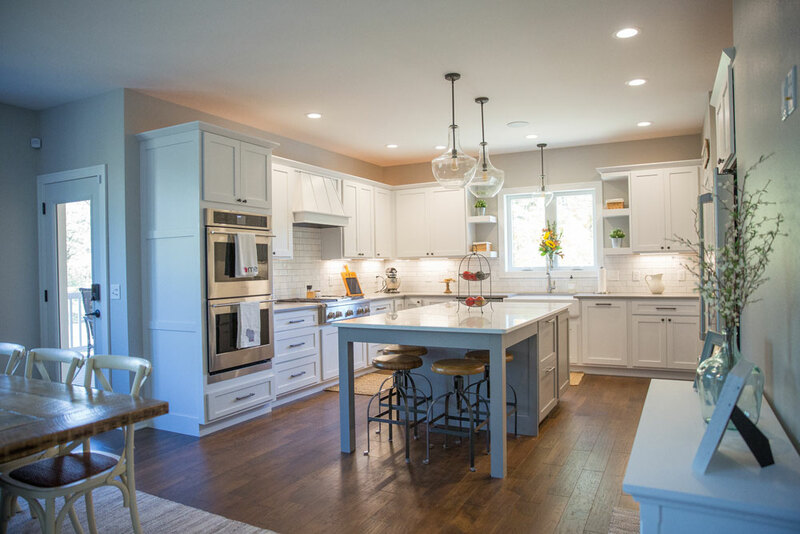 Additionally, we will collaborate closely with your designer to help create the custom home to fit all of your desired function, design and cost parameters.